The stadium picked up the nickname 'The Swamp' in the late nineties. The press box has a sign saying 'Welcome to the Swamp'. Raider Stadium is notorious for mosquitoes early in the season. 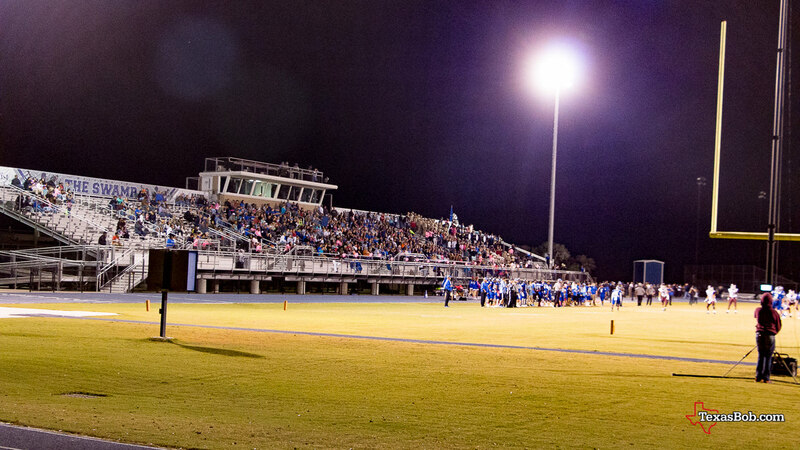 The stadium was remodeled in 2011, and dedicated in the memory of the veterans from Rice CISD. The home side is the east side with home fans facing the setting sun. The concession stand features a large wood burning grill that is heavily used during games. Wheel chair access is good.